Where are some promising places to invest in rental homes? Bankrate surveyed online real estate listings for three-bedroom houses in 15 of the country’s largest metro areas. In the following five metros, rents are relatively high compared with asking prices for home sales. That makes these metro areas potentially profitable places to buy homes to rent out. 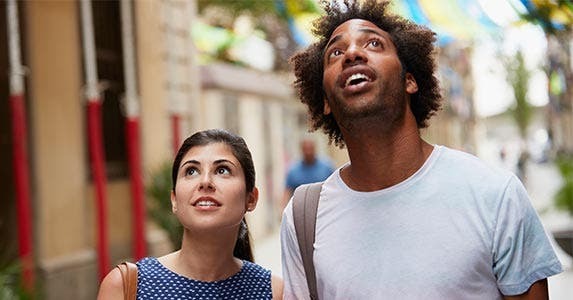 Each investment decision depends on prevailing home prices and rents in the neighborhood, the dwelling’s condition, taxes, insurance, interest rates and other costs. RATE SEARCH: Find the best rate on a mortgage today. 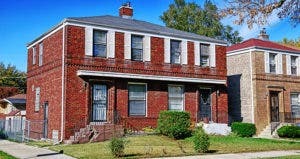 Should you buy a rental home in metro Detroit? 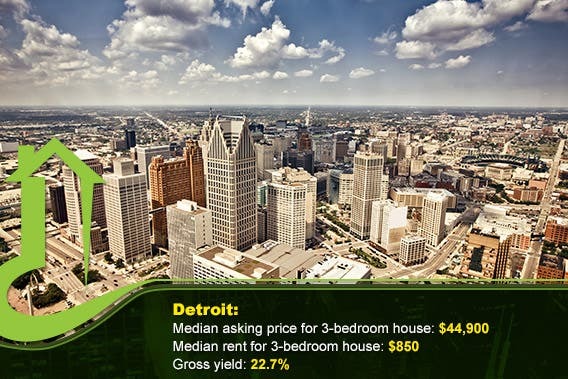 In a survey of online real estate listings in the fourth quarter of 2013, Bankrate found that the median asking price for a three-bedroom house in metro Detroit was $44,900, with a median rent of $850. 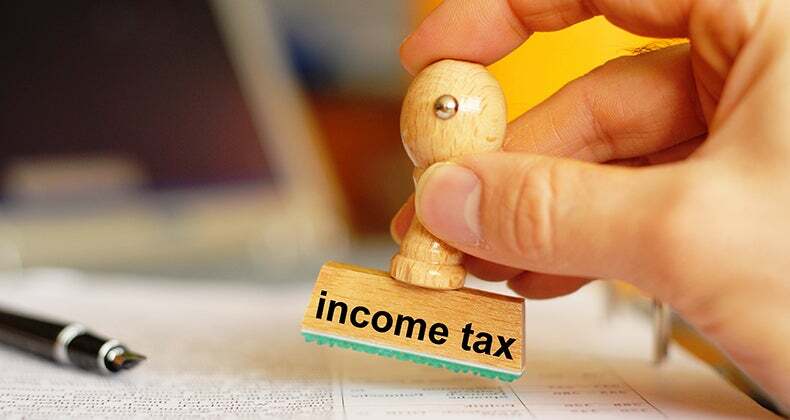 Based on those numbers, an investor could recoup 22.7 percent of the investment in the first year, excluding taxes, insurance, renovations and other costs. See a map of potential investment profitability in 15 metro areas. Should you buy a rental home in Chicagoland? 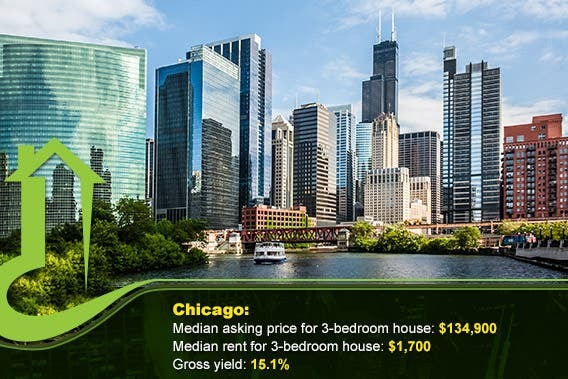 In a survey of online real estate listings in the fourth quarter of 2013, Bankrate found that the median asking price for a three-bedroom house in metro Chicago was $134,900, with a median rent of $1,700. 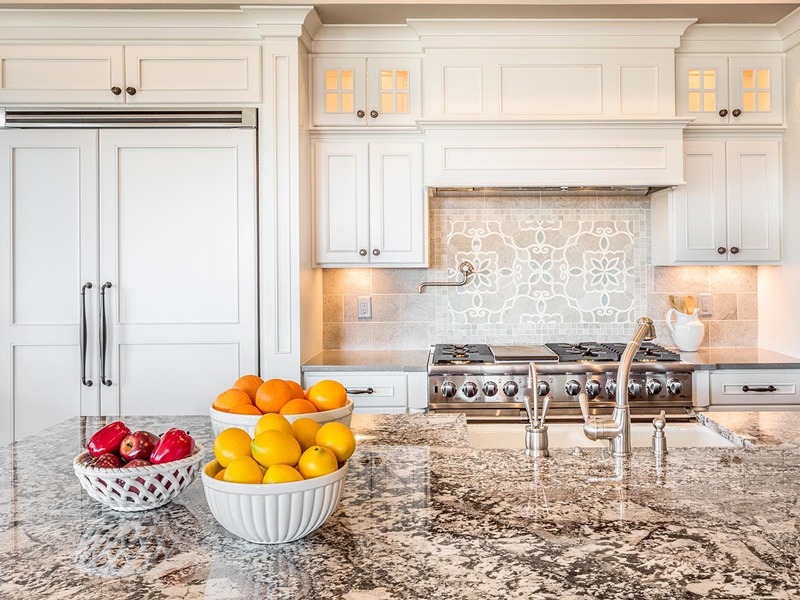 Based on those numbers, an investor could recoup 15.1 percent of the investment in the first year, excluding taxes, insurance, renovations and other costs. See a map of potential investment profitability in 15 metro areas. Should you buy a rental home in metro Houston? 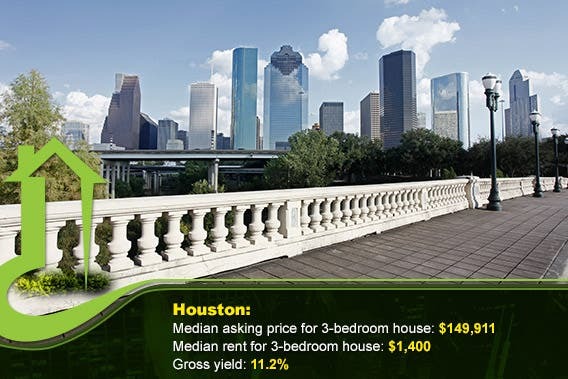 In a survey of online real estate listings in the fourth quarter of 2013, Bankrate found that the median asking price for a three-bedroom house in metro Houston was $149,911, with a median rent of $1,400. Based on those numbers, an investor could recoup 11.2 percent of the investment in the first year, excluding taxes, insurance, renovations and other costs. See a map of potential investment profitability in 15 metro areas. Should you buy a rental home in Minneapolis-St. Paul? 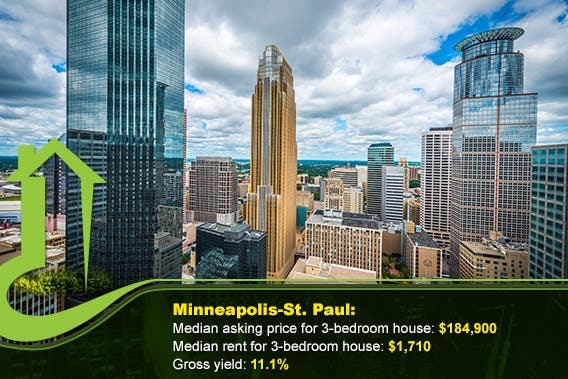 In a survey of online real estate listings in the fourth quarter of 2013, Bankrate found that the median asking price for a three-bedroom house in metro Minneapolis-St. Paul was $184,900, with a median rent of $1,710. 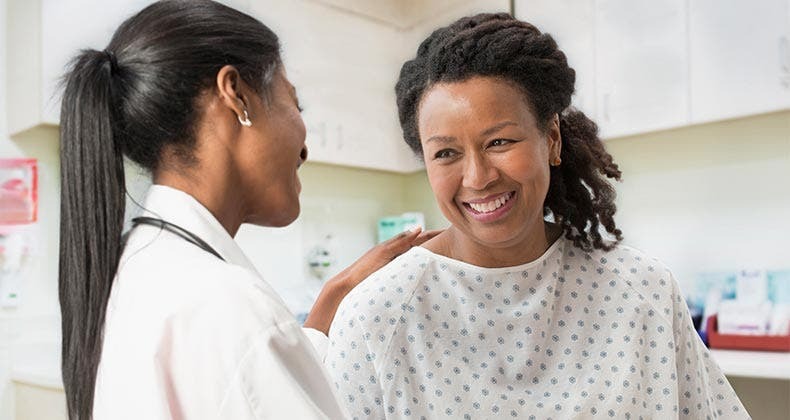 Based on those numbers, an investor could recoup 11.1 percent of the investment in the first year, excluding taxes, insurance, renovations and other costs. See a map of potential investment profitability in 15 metro areas. Should you buy a rental home in metro Boston? 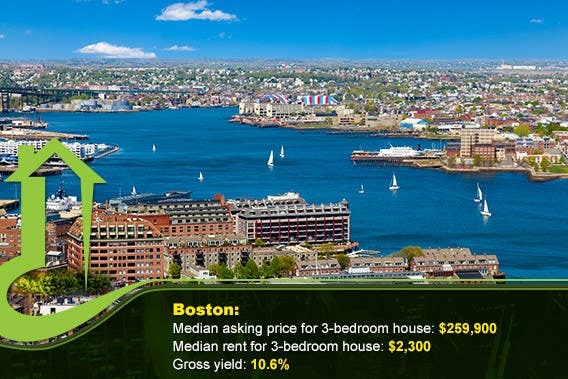 In a survey of online real estate listings in the fourth quarter of 2013, Bankrate found that the median asking price for a three-bedroom house in metro Boston was $259,900, with a median rent of $2,300. Based on those numbers, an investor could recoup 10.6 percent of the investment in the first year, excluding taxes, insurance, renovations and other costs. See a map of potential investment profitability in 15 metro areas.